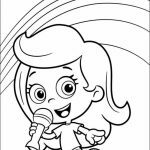 One of the most popular show in Nick Jr. is Bubble Guppies. 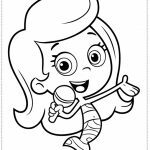 Ask any toddler of 2-4 years old about their favorite show and chance is you get a lot of "Bubble Guppies" as answers. 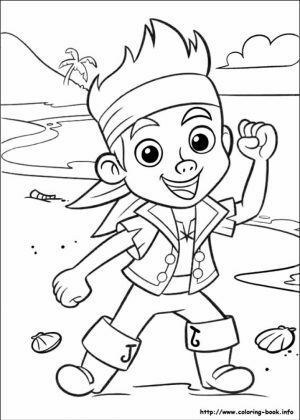 Anyway, if you're not familiar with it, Bubble Guppies is a show intended for young kids that span for 20 minutes in Nick Jr. What I like about it is all of the commercials are shown after the show ends, so kids who mostly have very short attention span can ejoy it without getting distracted. 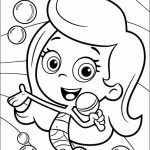 Just like Dora the Explorer, Bubble Guppies characters try to interact with the viewers. 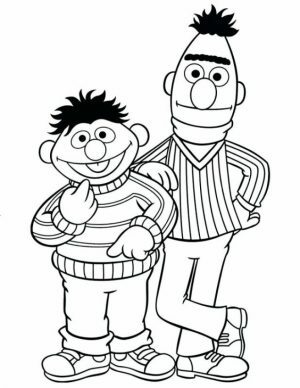 They're going to ask your children some questions, encourage them to follow along their adventures. 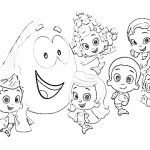 The only difference is Bubble Guppies characters are 6 fish-tailed preschool aged classmates and their teacher Mr. Grouper. 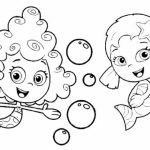 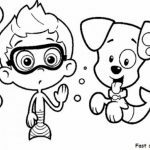 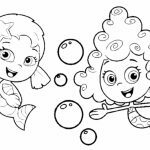 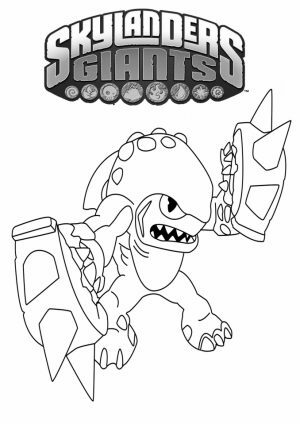 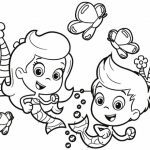 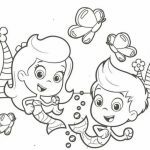 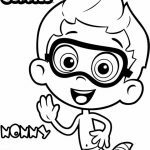 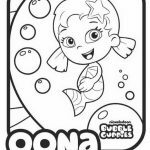 Anyway, if your kid wants you to get him some Bubble Guppies coloring pages, you can find a lot of them here in this post. 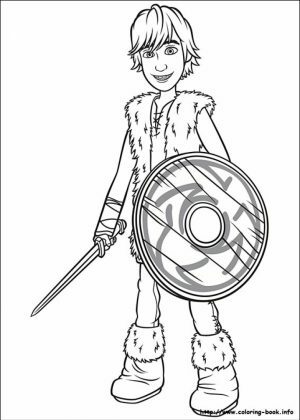 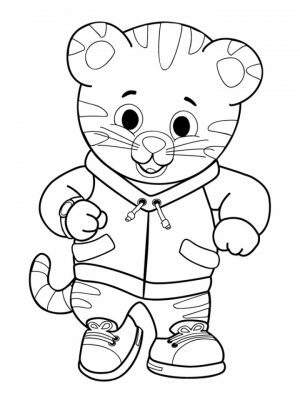 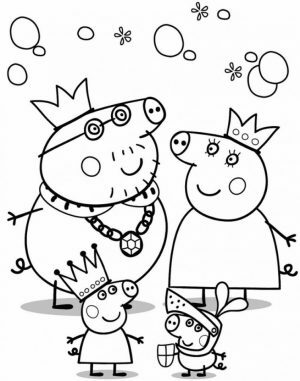 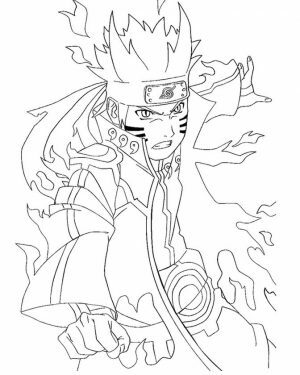 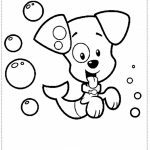 The good thing about these Bubble Coloring pages is you just need to save them and print them for later use. 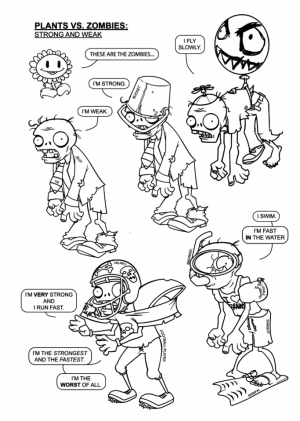 You don't have to draw any of them from scratch. 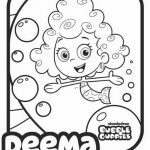 There are many free printable images of Bubble Guppies characters in this post. 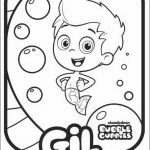 Cute cartoon characters like Gil, Molly, Deema, Nonny, Oona, and Goby are shown to have certain adventures under the sea. 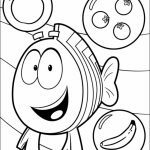 You can also see the teacher of all the guppies, Mr. Grouper who looks like a chubby gold fish. 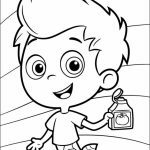 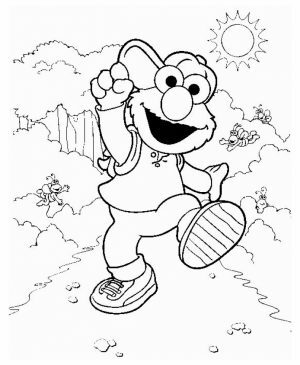 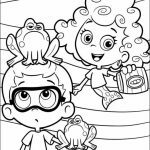 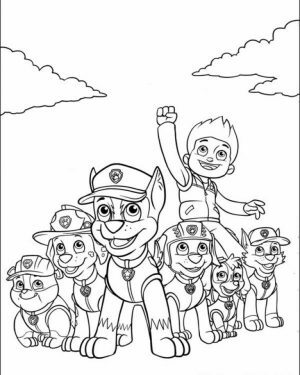 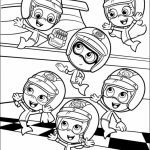 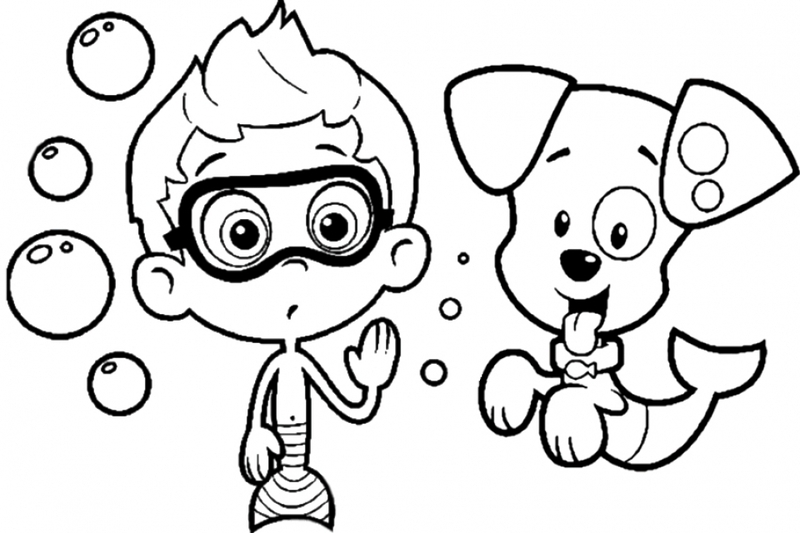 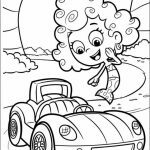 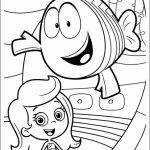 If you have a preschool kid, he/she is going to be thrilled to get these Bubble Guppies coloring pages. 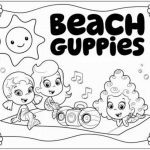 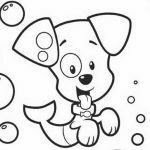 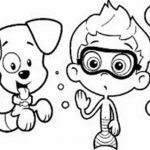 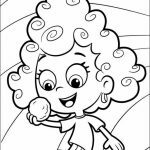 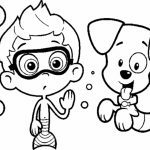 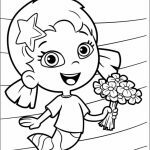 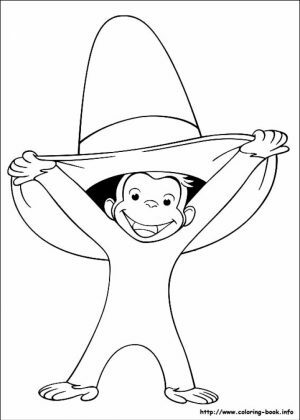 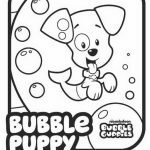 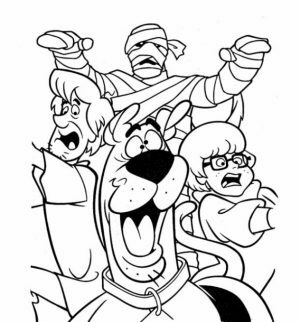 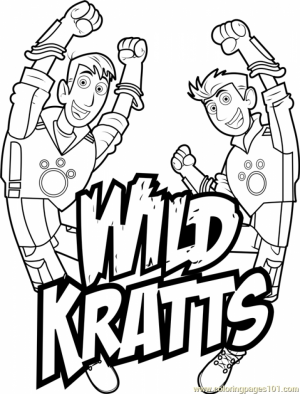 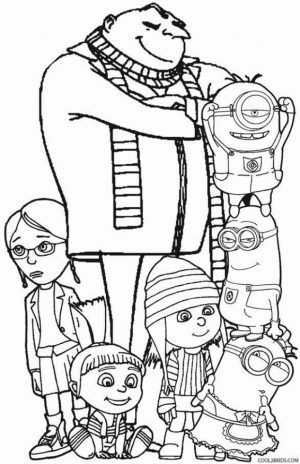 Related Posts "Bubble Guppies Coloring Pages"